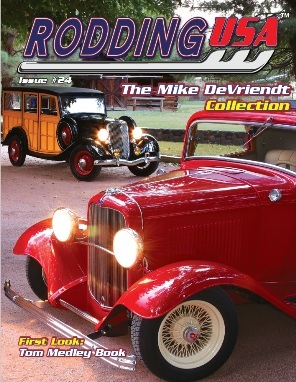 Rodding USA's Issue #24 is in stock now and ready to order. Magazines ship next day. Issue#24 features an excellent mix of six traditional hot rods and extensive coverage of hot rod events and all our regular columns. Rodding USA, by hot rodders, for hot rodders.